Perilla oil has many benefits and is derived from toasted perilla frutescens seeds, which is common to Korean cuisine. It is aka Japanese mint, purple mint, Chinese basil & shiso. The leaves are similar in shape to stinging nettle leaves. Perilla oil is an edible vegetable oil used as a condiment and cooking oil. 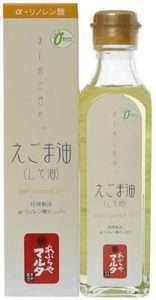 It has a distinct nutty and pleasant aroma similar to sesame seed oil. The perilla frutescens plant can be found in China, India, Japan, Pakistan, Korea and Thailand. 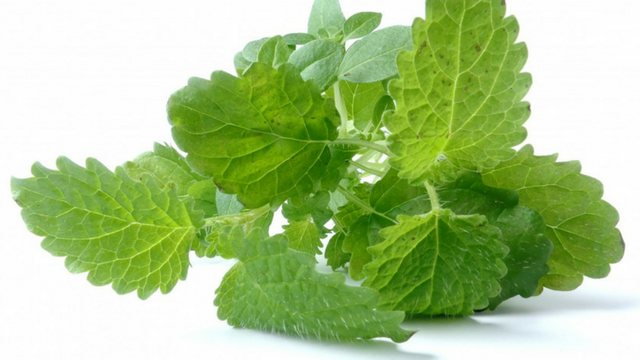 Additionally, the bright green perilla leaves are edible and commonly used in stews and soups. Perilla oil derived from non roasted seeds is used in varnishes, paints, printing ink, linoleum, lacquers and protective waterproof coatings. 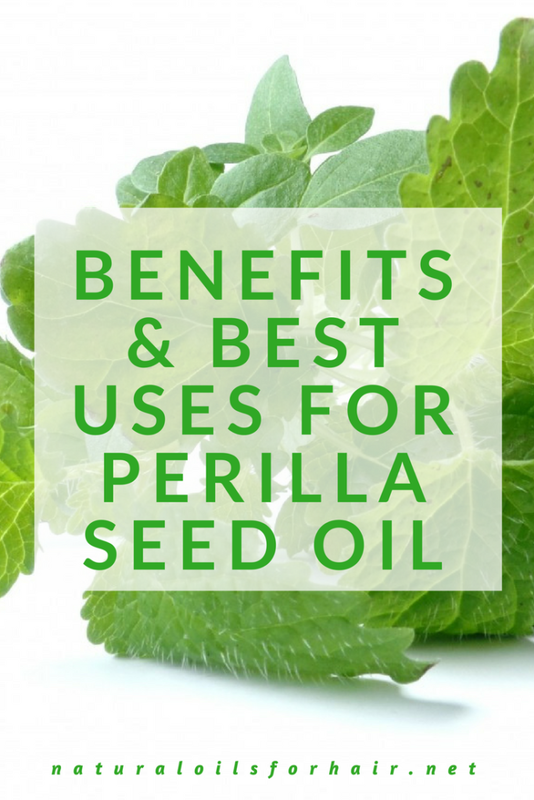 Perilla oil contains a high amount of omega-3 fatty acid compared to other plant oils. Perilla oil also contains omega-6 and omega-9, unique fatty acids that improve immune system functions. Perilla oil contains a lot of flavones; plant compounds which contain potent antioxidants that can help prevent free radical damage in the body. On a separate note, perilla leaves help treat and prevent nausea. Perilla oil is excellent for sautéing vegetables. It can be used as a flavor enhancer in salad dressings, dipping sauces and marinades, and can be used as a substitute for sesame oil in cooking. Aburaya Malta Egomaabura (Shiso-yu) is a popular brand for cooking with a light texture and no after taste. If you like sesame oil, you shouldn’t have an issue with perilla oil. However, exercise caution if you have any nut allergies.